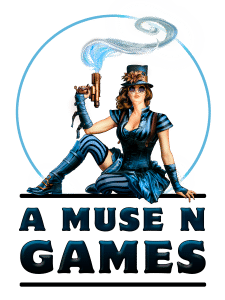 A Muse N Games will be hosting the 2017-2018 Armada Regional Championship on March 3, 2018. Players can register in store or online here. Registration is $35 including tax. First round will begin at Noon, player meeting will be at 11:45am. The Store will open at 11am and you can check in anytime between 11am and 11:45am. The tournament will consist of 3 Swiss Rounds of 135 minutes each with 15 minutes between each round and a cut to Top 2. The Final Round will be 180 minutes.